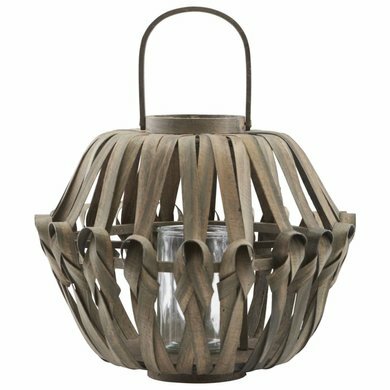 New in the collection of 2018 is this sturdy lantern Knots. 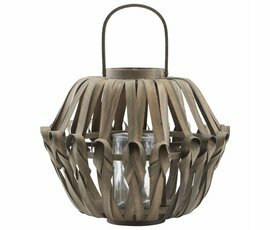 This dark brown lantern is made of fir tree. For a cozy atmosphere in your home or on your terrace. House Doctor lantern Knots is new in the 2018 collection. Made from fir tree wood.